I've worked in several types of projects. I try to contribute to each one of these projects by always asking why and trying to inflate purpose into every design decision. Please scroll down to discover more. My challenge was to perform user research in such a way that proved useful to designers and developers. It should also help to align different visions about product features and priorities. Besides, I wanted to make it happen without disrupting the agile methodologies teams were using so far. 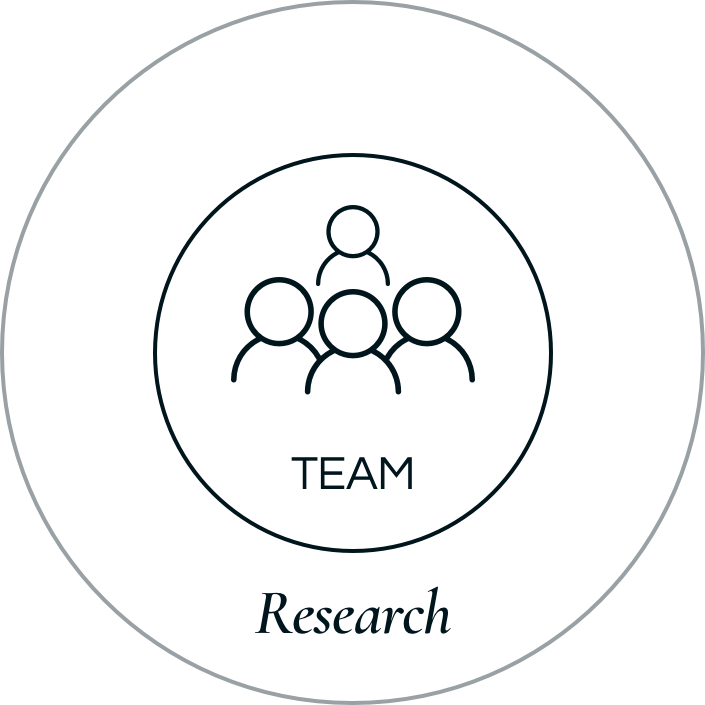 Traditional user research is performed in a lab by the research team and then reports are delivered to business teams and designers. Design Lab Days are opportunities for design and development teams to validate their hypothesis with users. These user research sessions are designed so they can be observed by all the members of the team in real time. By the end of the day, designers, researchers, business analysts and developers analyse the results and draw conclusions. Together. This means everybody knows what to work on in the morning after, no reports needed. If teams don't take part in user research, there's a wall that prevents empathy. While Design Lab Days are still a recent reality at Mango, it's clear that they've been contributing to build empathy between developers and designers towards their users. Comments like "I would've never said this would happen at this stage" from team members suggest that direct exposure to users is a path to designing better experiences. The next challenge is to broaden the initiative to other teams in the organisation. Research should help teams build empathy and share a common vision about their users. Teams must directly participate and observe users interacting with their products or services. Research should help teams build empathy and share a common vision about their users. Teams must participate and observe user research directly. Mango's Wishlist needed an update and to be implemented in the mobile website. There were different teams working on the project with different views on how to solve this problem. 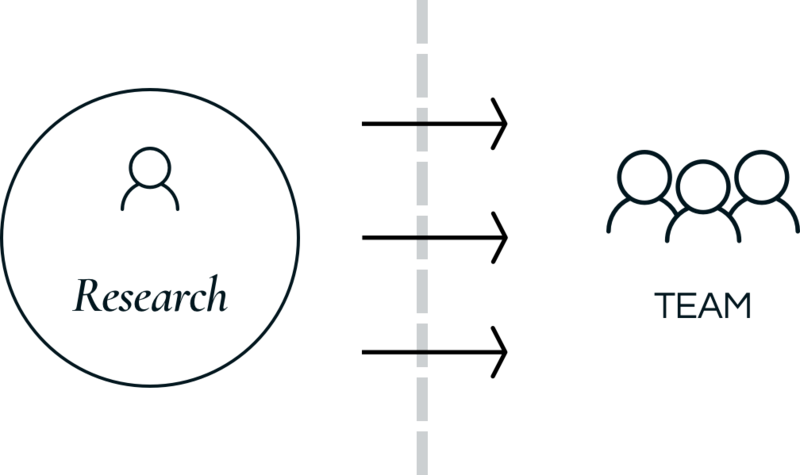 The research strategy focused both on discovering how people saved items for later purchase and on validating prototypes of increasing fidelity. The goal was to understand the users' behaviour across channels and whether our solutions were addressing their needs. We tested the design at three stages: initial concept, high-fidelity prototype and fully implemented feature (prior to launch), iterating it continuously. The different teams involved in the project observed users using the prototypes and shared the conclusions that led to the final solution.  The new feature, called Favourites, is performing extremely well, showing usage rates that multiply the original Wishlist figures. The e-receipt is an opportunity to provide customers with a better 360º service. They will never lose a receipt again. For Mango it means to have a broader knowledge about the customer's journey and provide personalized experiences. The challenge is to provide a frictionless experience, first in store, when providing the necessary customer details, and later in other channels, when gathering the information together. Customers expect to find all their purchases in one place. There's no such thing as "online Mango" and "offline Mango", just Mango. All the the research conducted at Mango led to the conclusion that customers don't draw a line between online and offline services. The e-receipt project evolved to become part of a bigger ecosystem called "My purchases". To design this service and improve it, we built a customer journey that included both in-store and online experiences. We observed in-store behaviour and conducted interviews with store associates. We also performed user interviews to test the prototypes for the online interactions. The e-receipt is a living and evolving feature, constantly improving. Mango customers can now find their online and in-store purchases in one place. Each iteration of the service is the result of collaborative research performed by all involved teams, and has been leading to an increase of the e-receipt usage. The Barcelona based digital product studio North needed help uncovering insights on Oro Vivo's e-commerce. I helped them in the initial website analysis and performing cross-channel research, with both employees and customers. There were several obvious gaps in the user's experience and some painful usability issues that needed solving. I made an expert review on the website in order to prioritise the most important problems to be solved. On the other hand, I performed employee interviews in order to understand their points of view on the customers' experience. This in-store research gave the team key concepts to consider when redesigning the online experience. To complete the study, I conducted user interviews to gain qualitative insights on the purchase motivations and identify the main fears customers may encounter when using the brand's website. The product & design team witnessed the interviews in real time, which helped them clear the way for the journey ahead. The new website was not only more faithful to the new brand image, but also increased Oro Vivo's business figures. 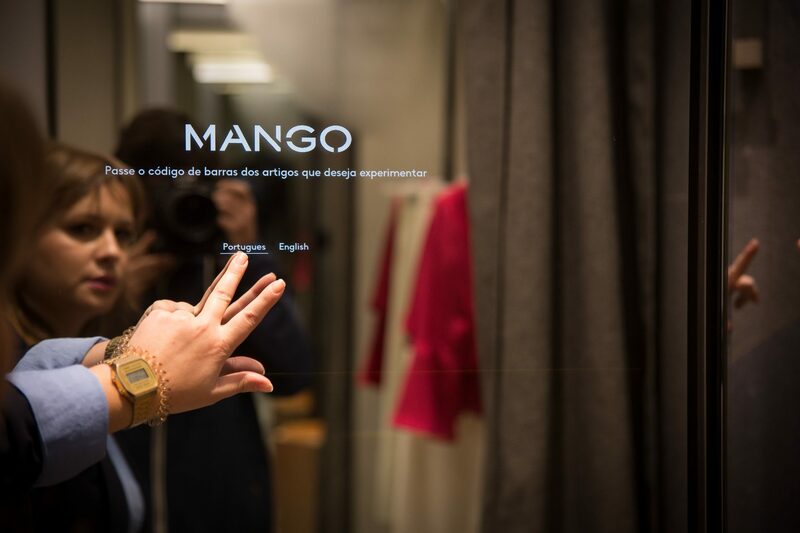 The newest Mango stores present innovative fitting rooms, equiped with a digital mirror that helped customers request a news sizes for their chosen garments. While customers found the concept atractive, the usage rates were not as good as expected, and some interaction issues were being voiced by the store staff. In order to gain insights on the digital mirror's user experience, we performed onsite observation with real customers. On the other hand, feedback from the store staff was thoroughly gathered and compared to the recently observed customer behaviour. The learnings were key to define the mirror's new interaction. The collaborative work between designers, developers and the store staff was crucial to enhance this cross-channel service. The digital mirror is being installed in stores around the world. All the enhacements are tested in a concept store with real customers and are iteratively deployed in all the mirrors once the results are satisfying. There are numerous design publications online, and many of those include good newsletters that are regularly sent to designers all over the world. Asier Delgado and myself felt the urge to start a conversation within the Spanish design community about design, technology and trends. Since we were two, we found the best way to present this idea was to create a newsletter in the form of a dialogue between us. MAGNT is a regular newsletter, with a determined structure: theme introduction, a starting question and a conversation between Asier and myself. We include our sources of information as externals links, in case anyone wants to extend the information on a particular subject. We also include additional links to provide some inspiration and extra knowledge to our subscribers. In special occasions we change the format of the newsletter to escape from the routine: a designer gift guide, a dedicated report on a design event, or a special issue in collaboration with female designers, as a celebration of Women's Day. Six months after launching the first issue, MAGNT gathered more than 260 followers. During the first month, MAGNT got mentions in established newsletters, such as Honos and Oriol Farre's Analytics Newsletter.